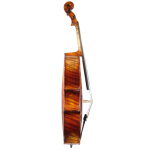 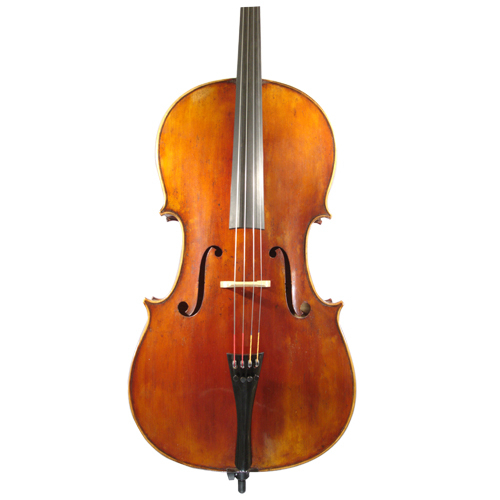 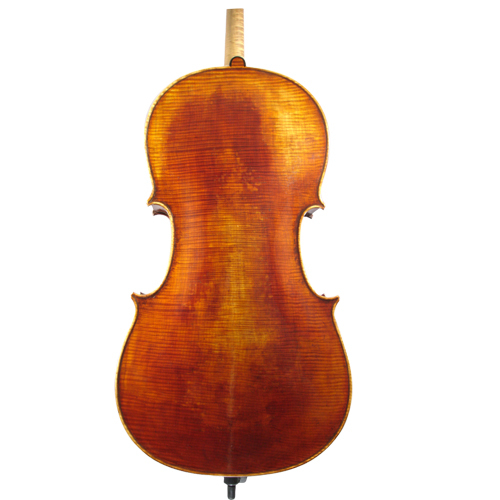 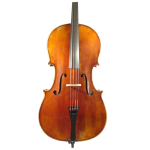 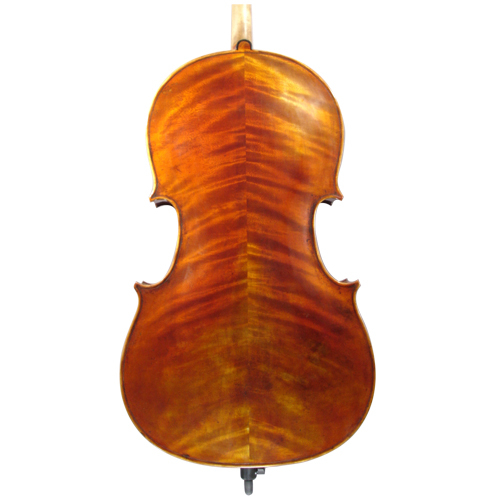 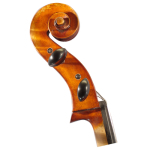 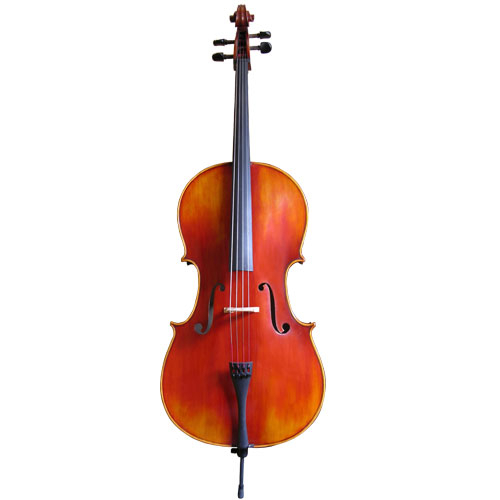 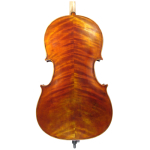 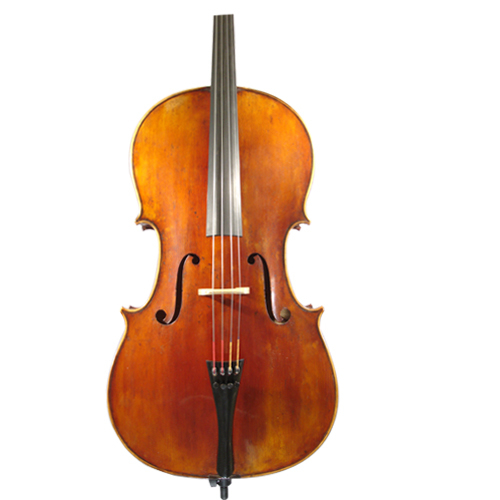 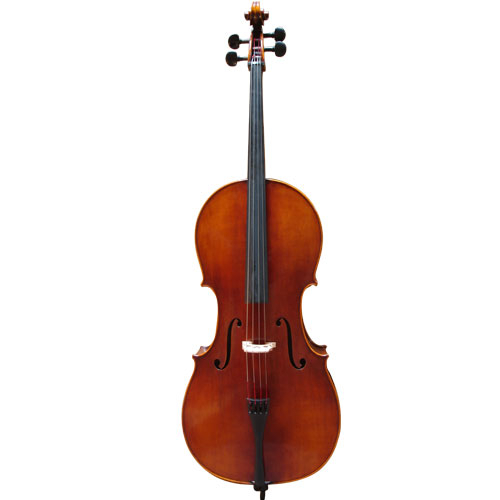 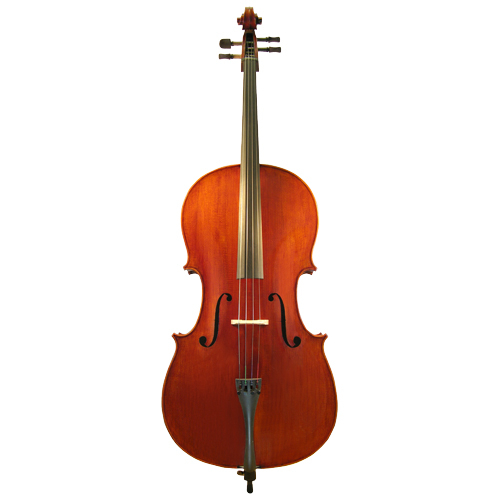 J.S.C.1001 model cello is specially made for professional musicians. 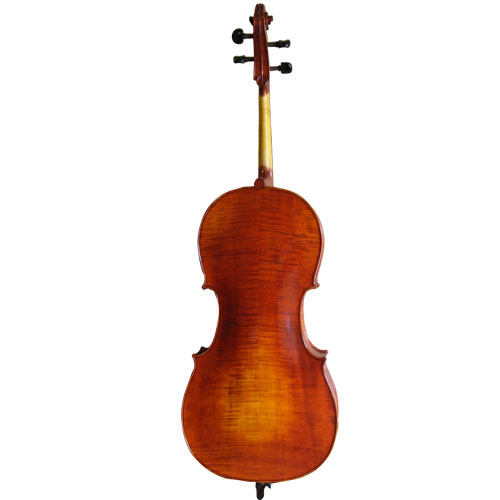 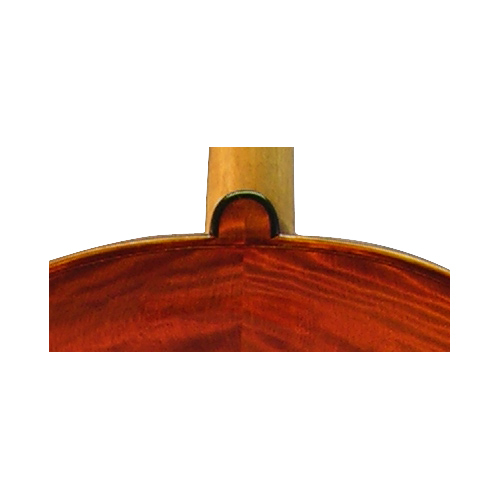 This marvelous instrument is constructed to have a rich, deep immediate sound, and the special aged spruce gives it an exceptional antiquing design. 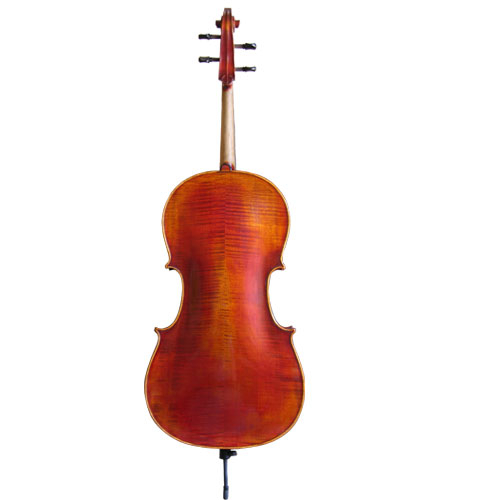 The professional set up was finished in USA.